Posted on Jan 22, 2013 by Appleton Downtown Inc.
A showing of the documentary film, Bullied, and a discussion led by Jamie Nabozny who inspired the film's making will be happening on Tuesday, 1/22/13 at Lawrence University. 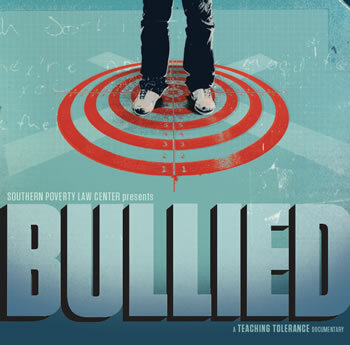 Jamie will show his 38-minute documentary, Bullied. He will also talk on his personal journey of being bullied and how he now strives to educate students and adults about ways to end bullying and teach tolerance in schools.